A passion for the unattainable? 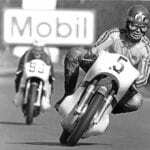 We love our bikes, some of them more than others, and when we are young and alive with the unbounded enthusiasm of youth, we covet bikes we cannot afford with a similar intensity. 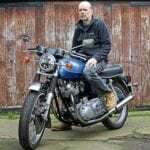 This writer’s involvement with bikes of the powered variety started at the age of 13, when I was lucky enough to live on a small farm where I could ride the steed, as well as having Dad’s scrapyard to plunder for parts. 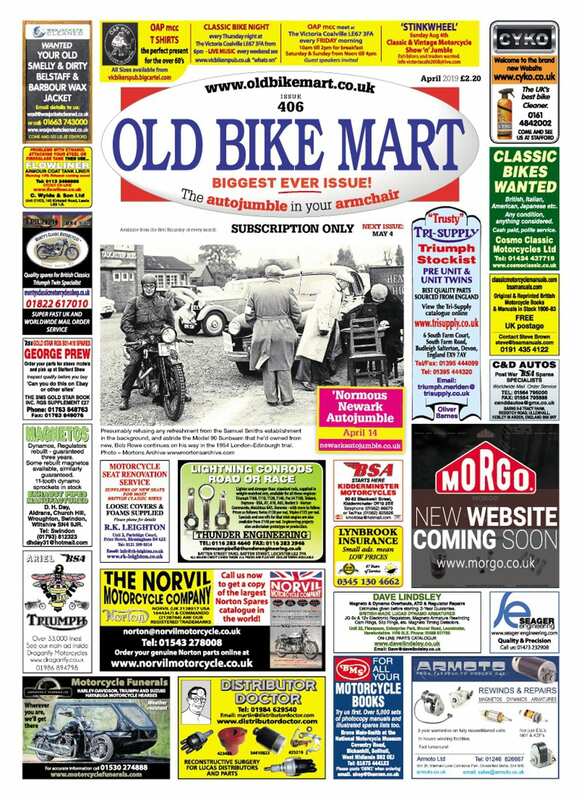 Hounding of parents produced permission to start visiting the one local motorcycle dealer, Peter Davey, for cast-offs which could be bought for well under £5. 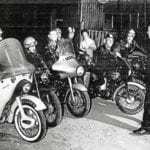 Back in 1961-2 this translated into late pre-war or early postwar, even wartime, British 350 or 500cc singles that had been metaphorically run into the ground. Pushing the first such bike home for the parents to look at threw up two problems for a start. One, I could scarcely push it or even hold it up, and secondly, kick-starting the brute was similarly near impossible. Thus it was that a 1951 Excelsior ‘Autobyk’ at £2.50, a great gangling pedal-assisted single-speeder with Excelsior’s own 98cc engine, found its way home and wasn’t required to be pushed back to the dealer. 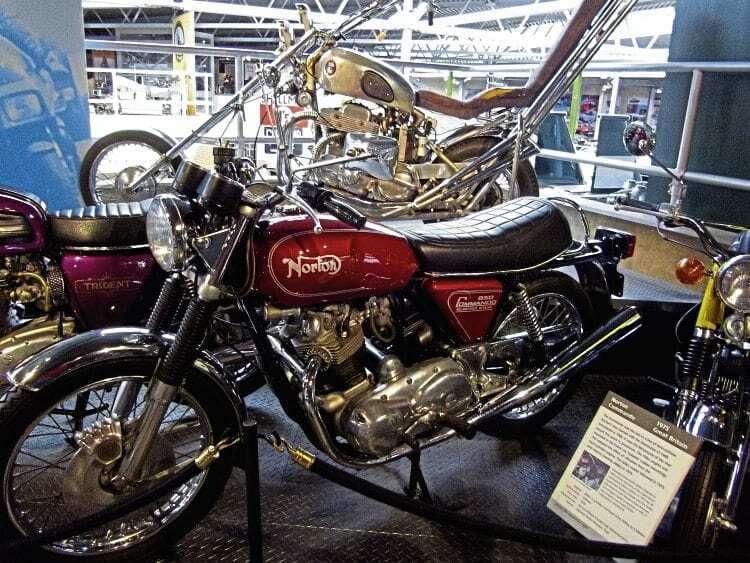 A bike that took Nigel’s eye at Beaulieu was this 1972 850 Norton Commando – but when it was eventually replaced by an electric-start Mk 3, and thinking that NVT would probably do the same with the Trident, he tried to buy the latter but without success! Learning to ride, falling off, acquiring new and equally keen mates, then more bikes, all followed. They came and went, and we taught ourselves fettling skills and how to push. None cost more than the £4-£5 or so that could be raised by a bit of odd-job money and the small-scale selling of earlier toys. 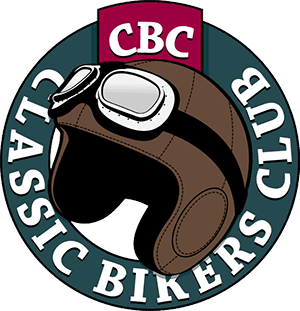 The bikes included a bronze-head Rudge Ulster, a Rudge Special, an ex-army 350cc Triumph side-valve, its overhead-valve equivalent, a James Comet, a Norton 16H and a Norton International from around 1933. We couldn’t get that one going so it went to a mate for 10 bob (50p), the same as I’d paid for it to one of the many ready-cash seekers who would wander into my dad’s yard. 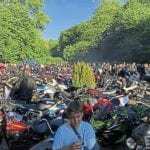 I wanted £1 but my mate Martyn, then a budding bike dealer, knew I’d paid 10 bob and wouldn’t under any circumstances let me make a profit. That was reserved for when he sold me something! When he and I had a cup of tea together a little while back, he actually bought the teas, so he must be losing his marbles now. Mustn’t digress, though. 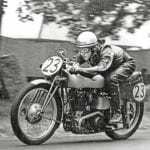 Road bikes came along at 16, the first a 250cc Rudge Rapid two-valver, then a Velocette LE, and the best being a 600cc Panther of 1951 with a Blacknell sidecar and chassis. Previous Post:A truly original Vincent!